Are you looking for a door that can guarantee security whilst maintaining practicality and style? Sectional doors have several different varieties to match your needs, whether you want a simple, traditional style or a custom made door to complement the design of your home. 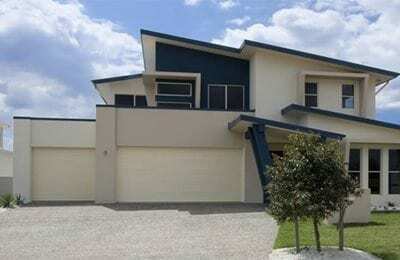 B&D provide Australia most complete range of Panelift doors that are functional, secure and stylish; a Saddingtons sectional door might just be the right fit for you. 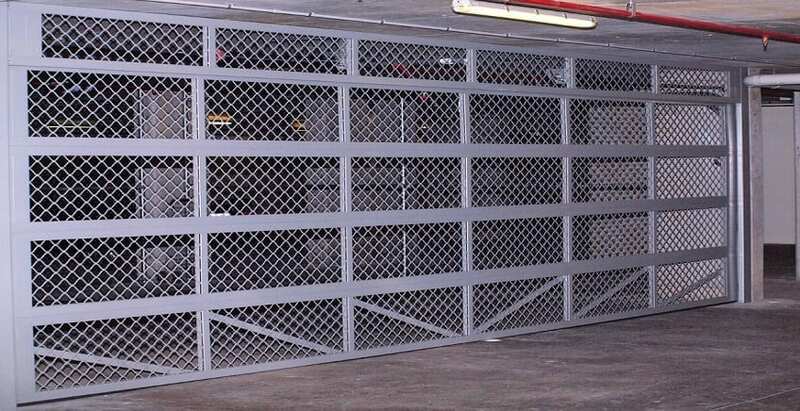 For any queries about our range, or to speak to a professional about which garage door is right for you, give us a call on (02) 4978 6370. 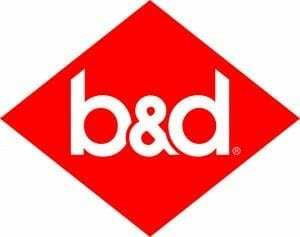 B&D introduces the Smoothpanel™, a flat folded sectional door. 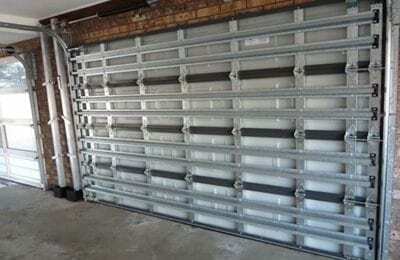 Its distinctive minimal look and strong sharp lines are currently a favourite of modern architecture, and provide a clean look to any garage door opening. 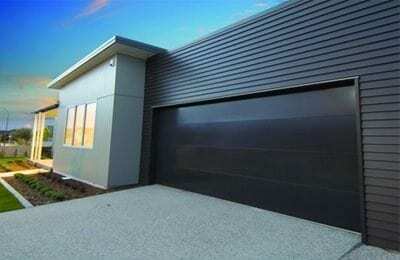 The B&D Windpanel™ is our sectional door solution for use in all cyclone-affected regions throughout Australia. 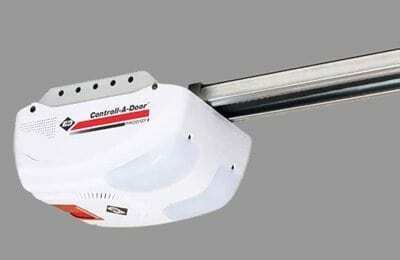 It is independently certified and complies with the National Construction Code high wind requirements.